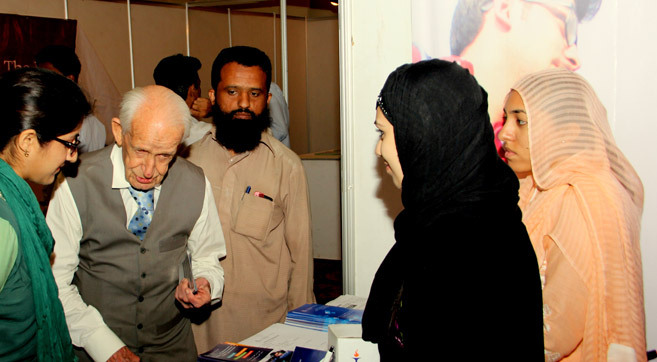 The iconic 96-year old Major Geoffrey Douglas Langlands, an educationist who has spent his life teaching in Pakistan; first at Aitchison college, and then at Cadet College Razmak in North Waziristan, before going on to establish the Langlands School and College at Chitral and serving there for 24 year; visited the Information Technology University stall at the Express Education and Career Expo. Major Langlands expressed great enthusiasm for the university and lauded its efforts to level the playing field and provide world-class education opportunities to everyone through its generous scholarship programs. 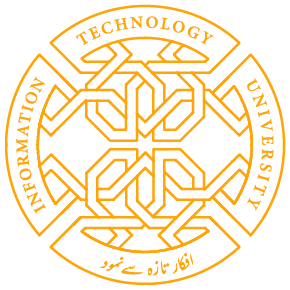 Share the post "Major Geoffrey D. Langlands Lauds ITU’s Efforts"